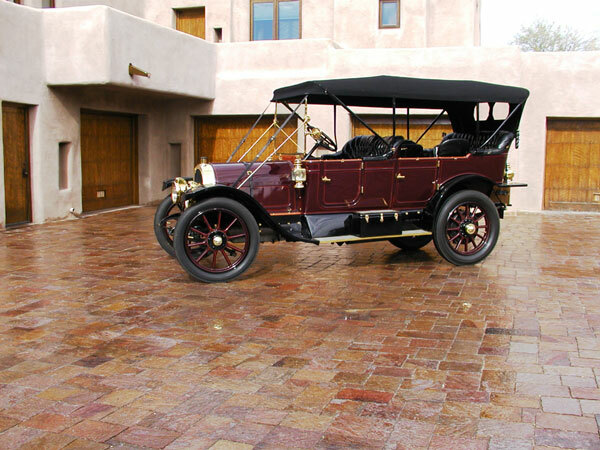 Durable – Paving stones can handle the weight of vehicles without cracking like concrete. Sealants – Prevent stains from oil leaks by using a paving sealer. Easy to fix – In the event your pavers suffer damage, you can replace specific sections rather than the entire driveway. Colors & Pattern – Pavers come in many colors so you can create a custom pattern that is unique to your home or business. Installation – A professional such as Milestone Imports can have your driveway installed in a matter of days.